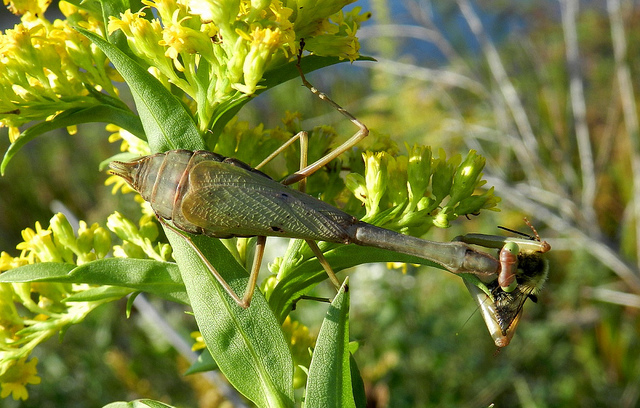 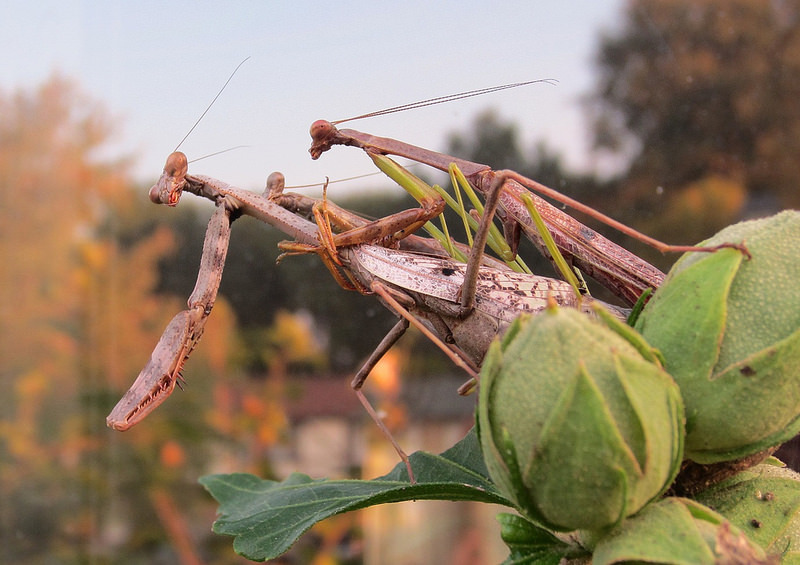 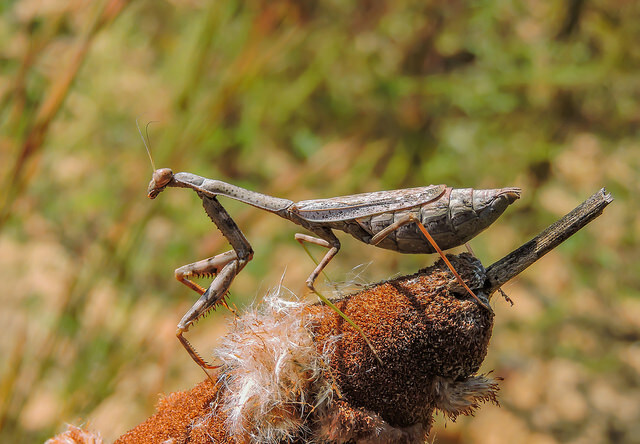 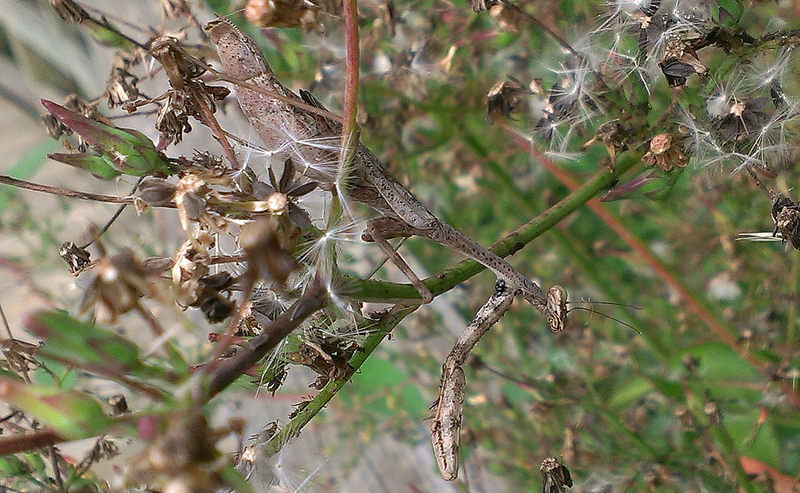 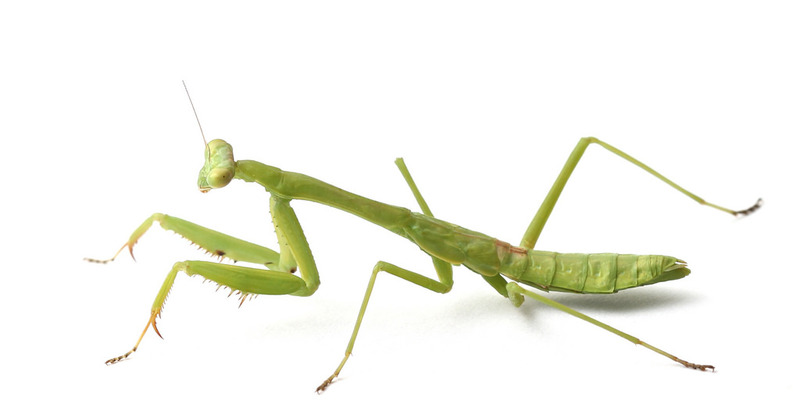 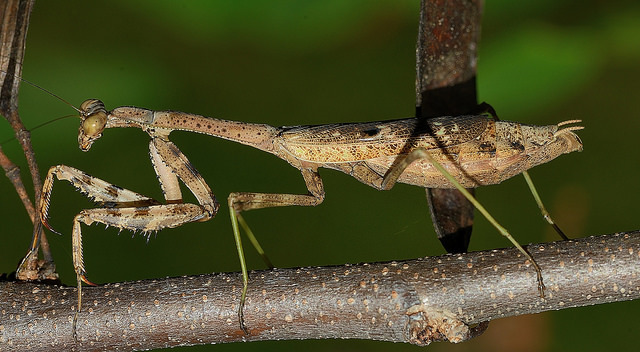 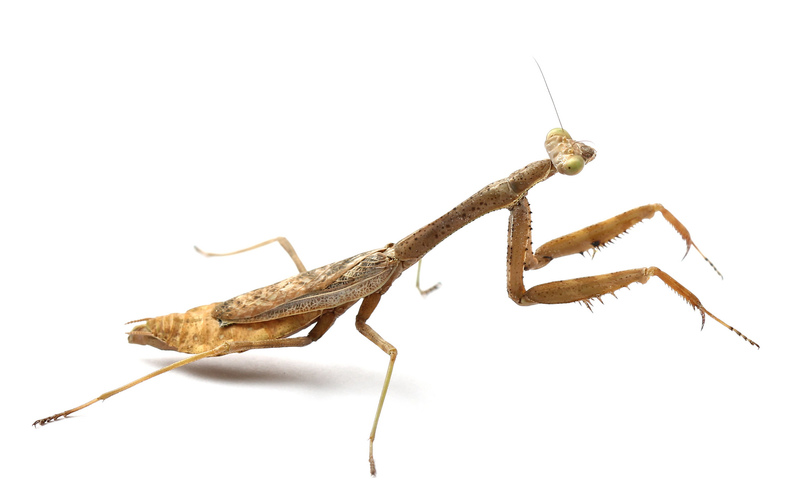 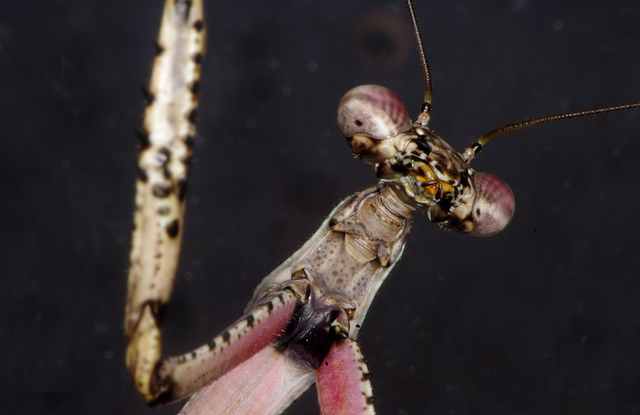 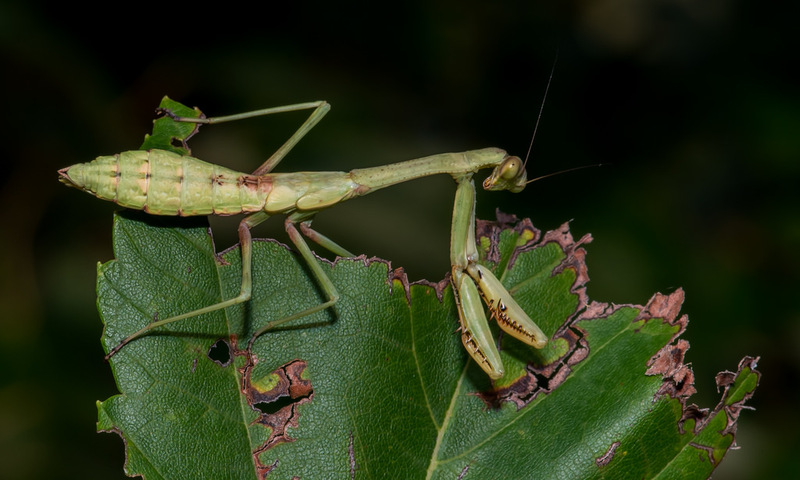 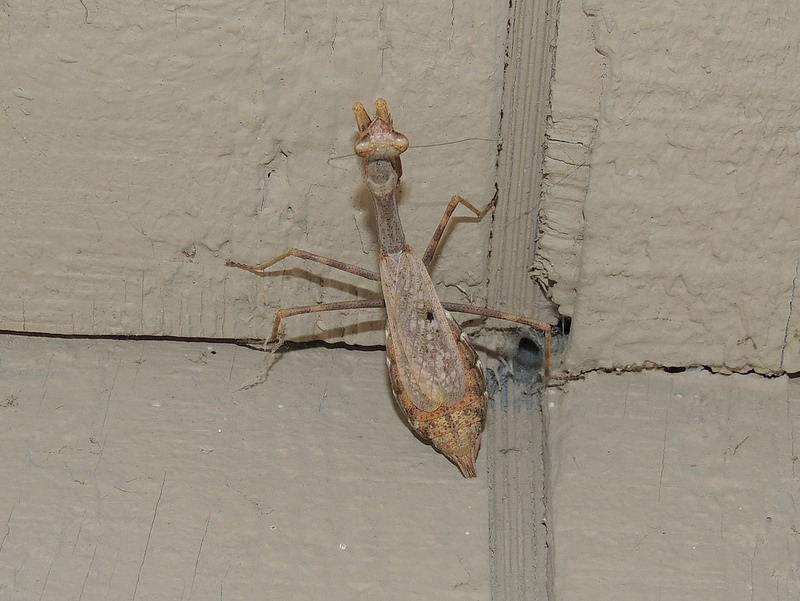 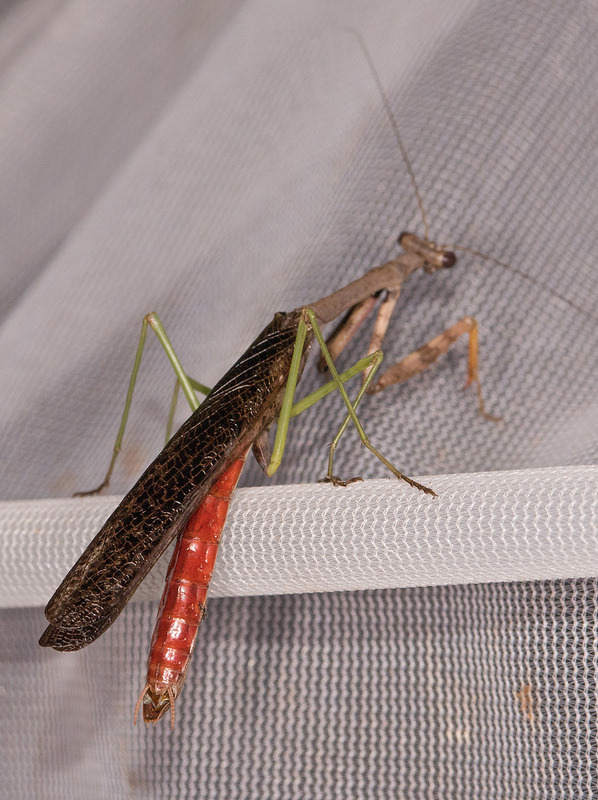 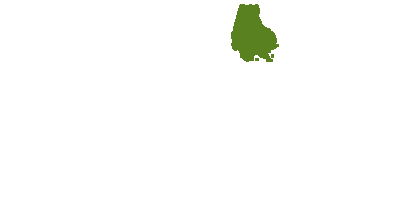 Our native mantid is widespread in the eastern and central U.S. and may be expanding its range northward. 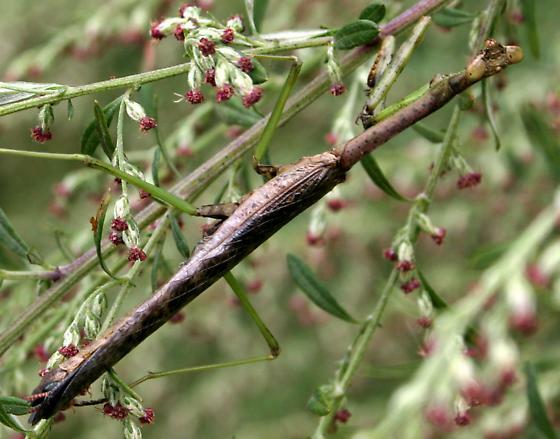 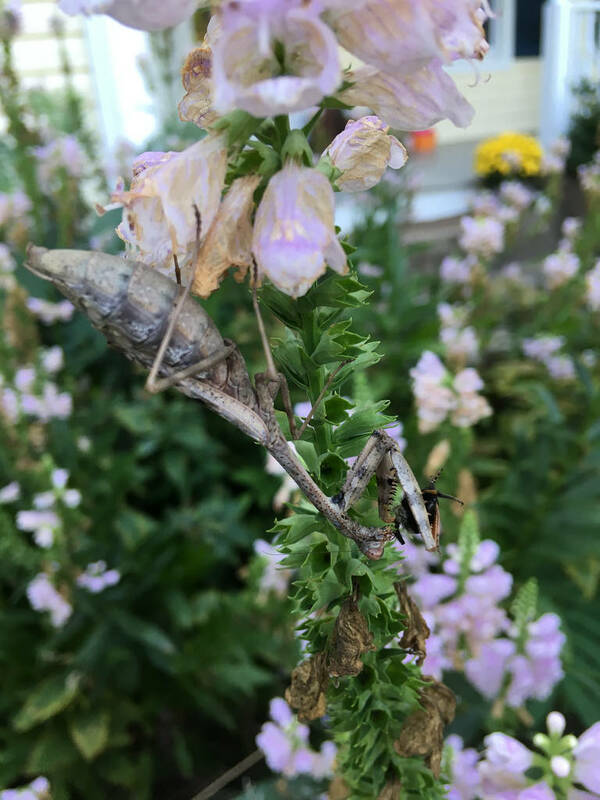 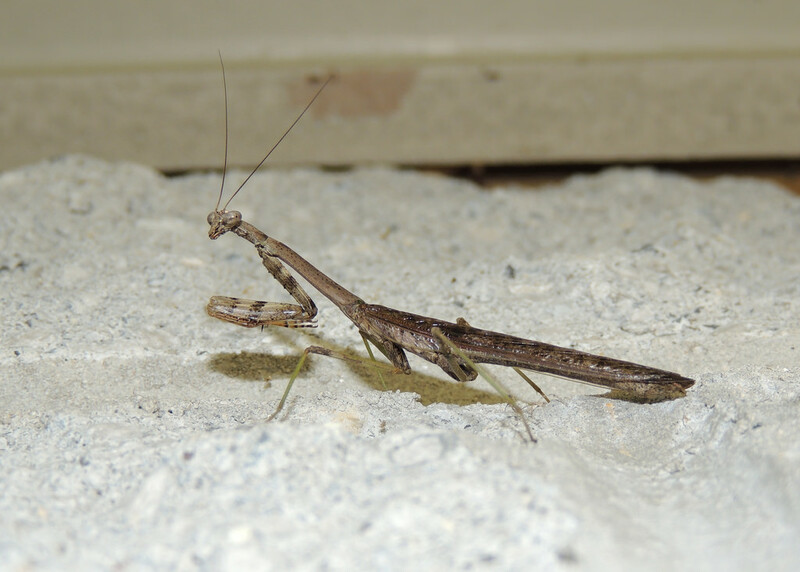 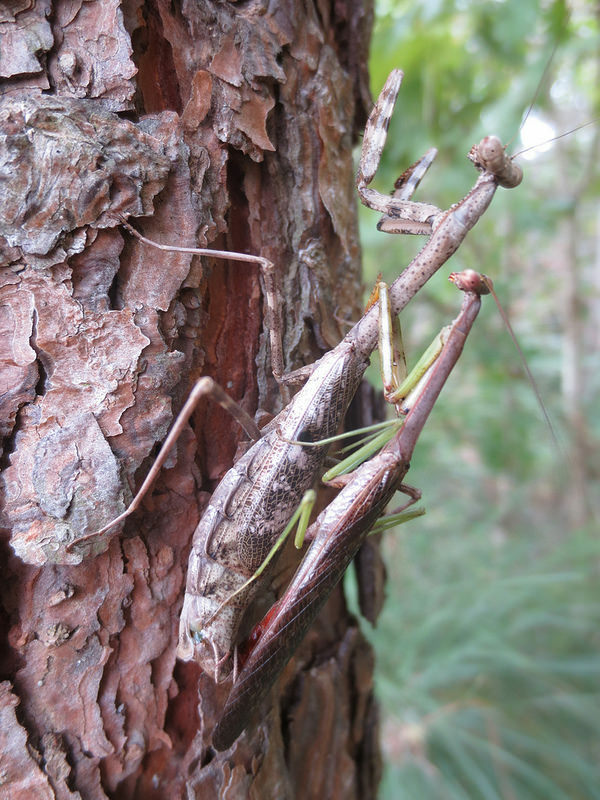 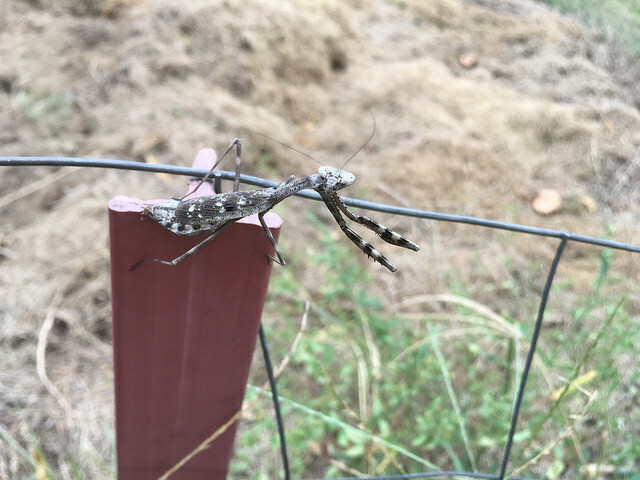 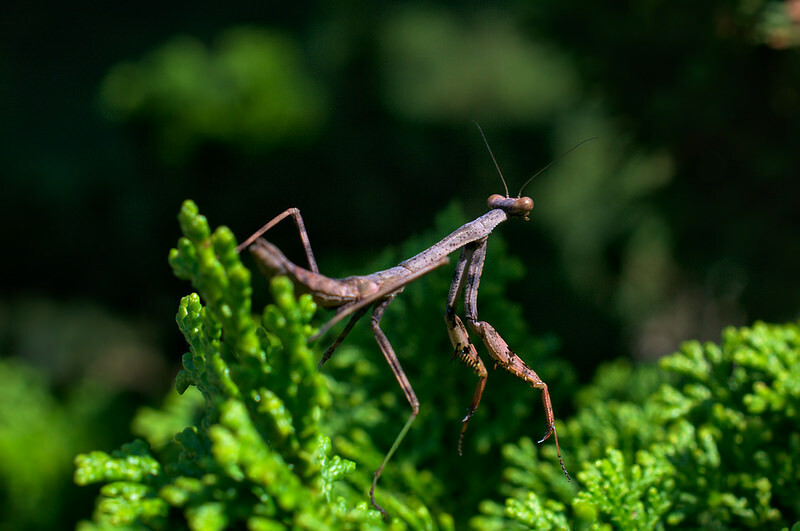 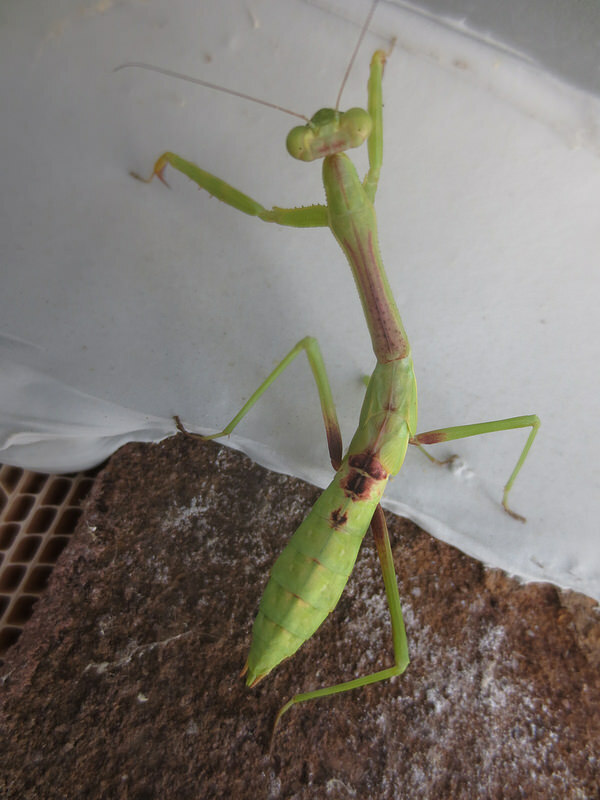 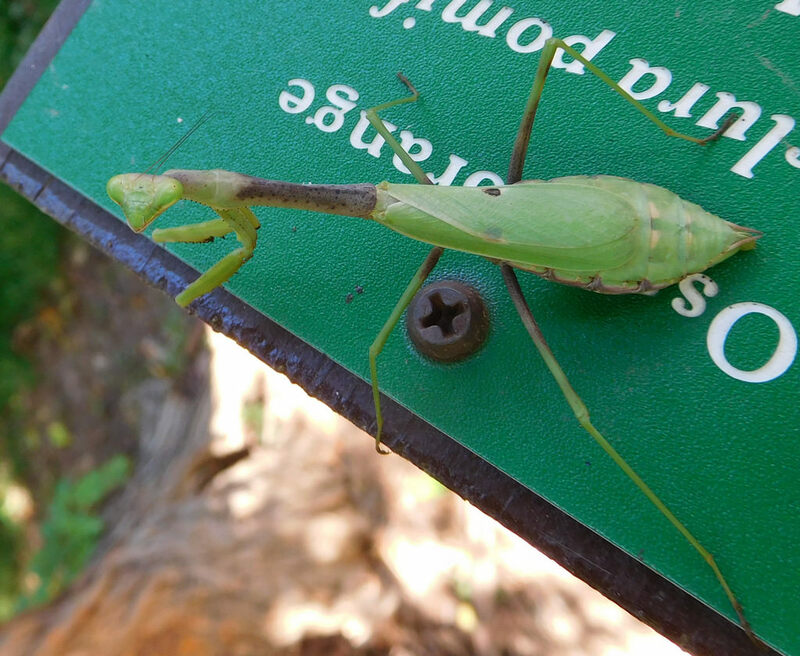 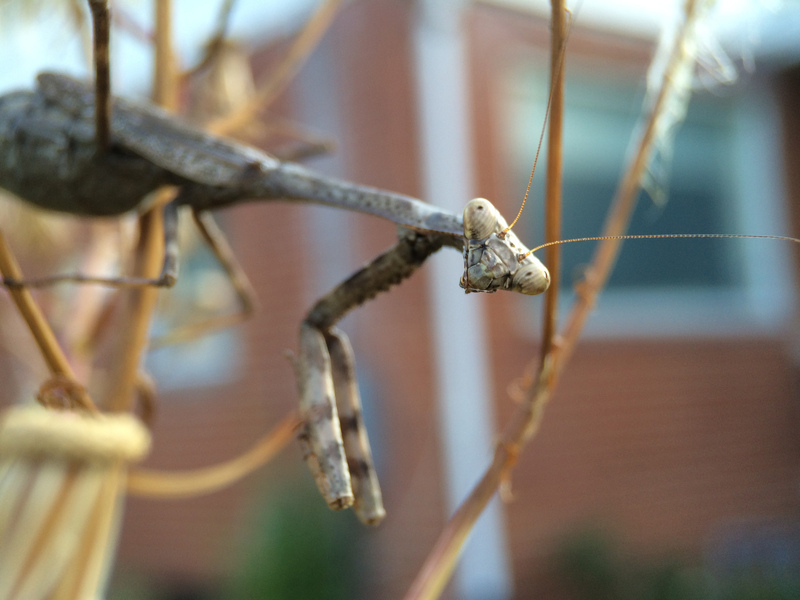 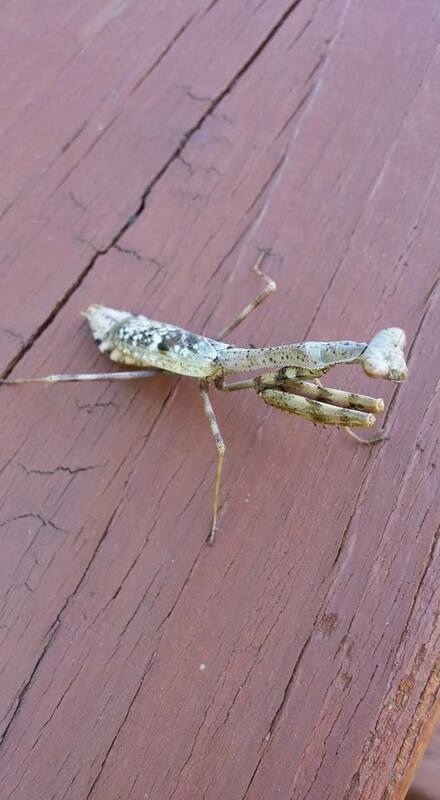 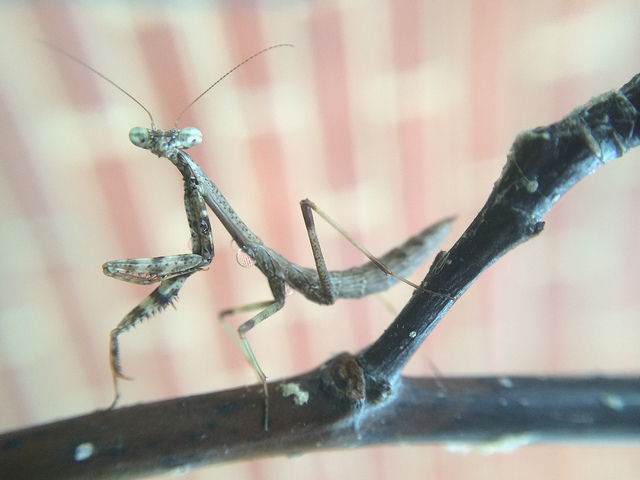 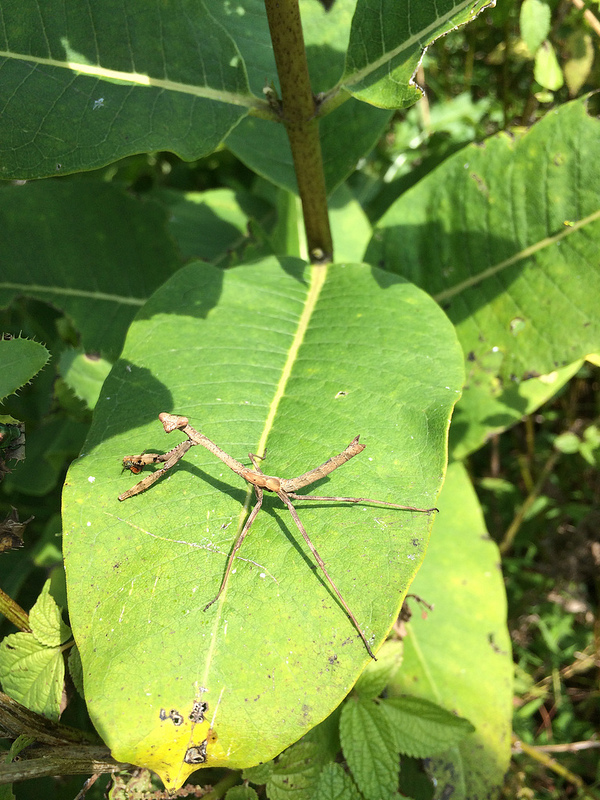 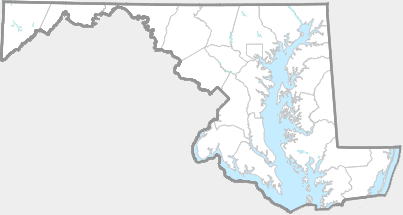 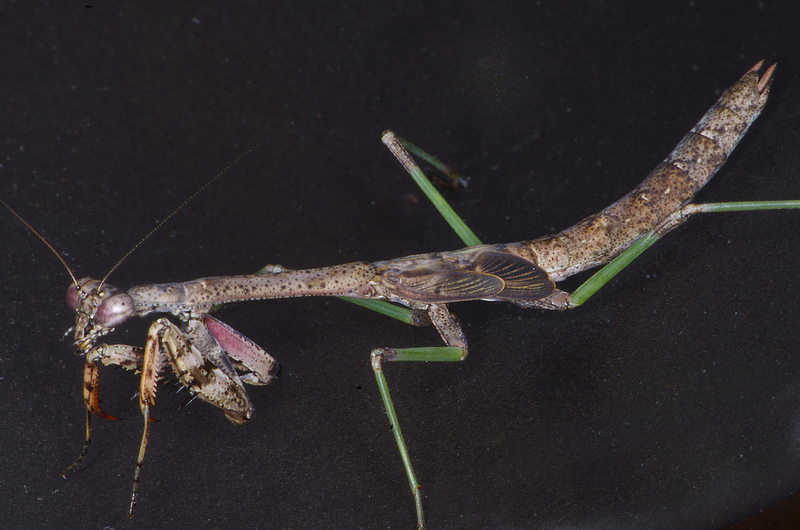 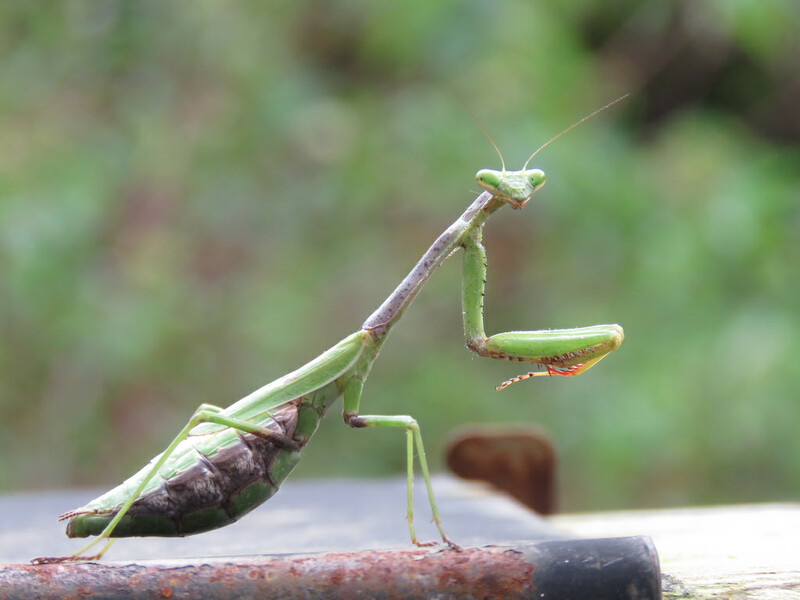 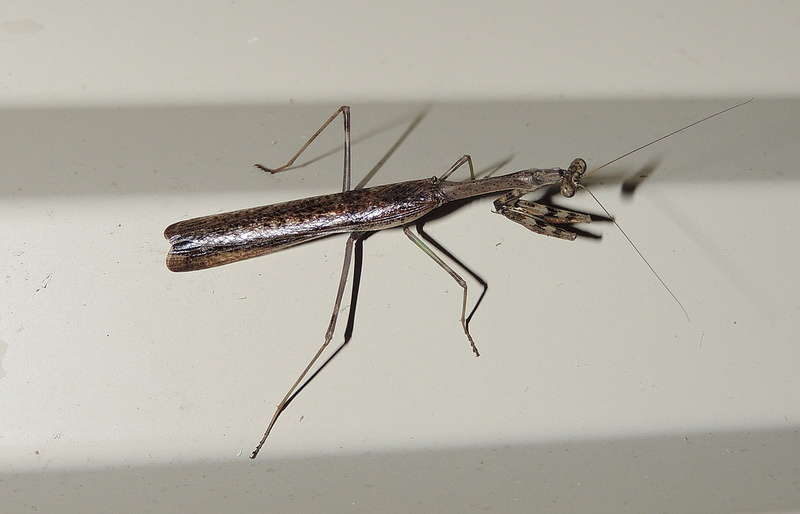 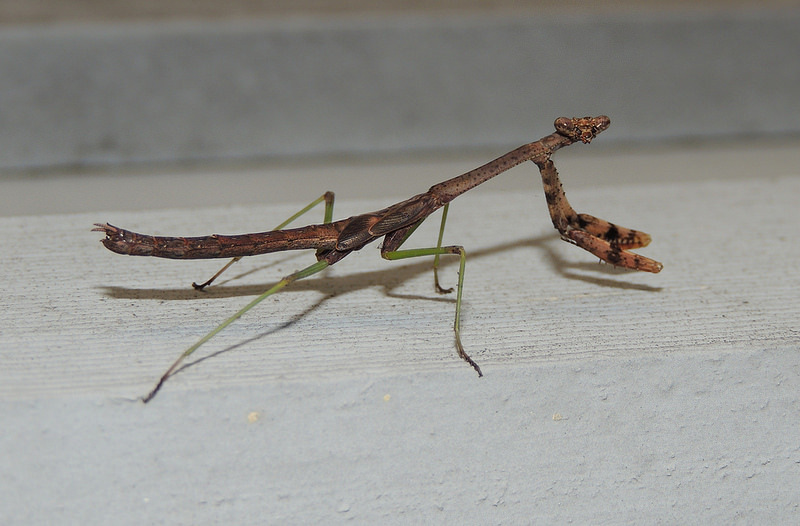 Mantid expert Kris Anderson notes that it has been found in all Maryland counties except Garrett and Allegany. 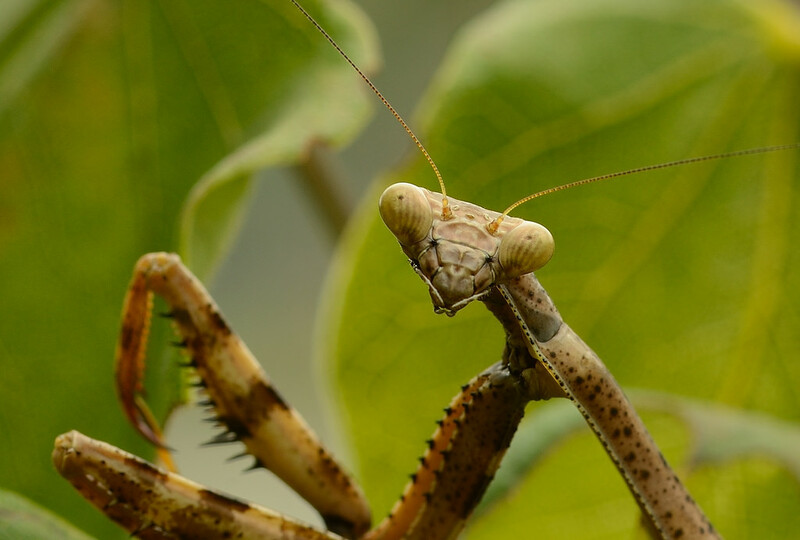 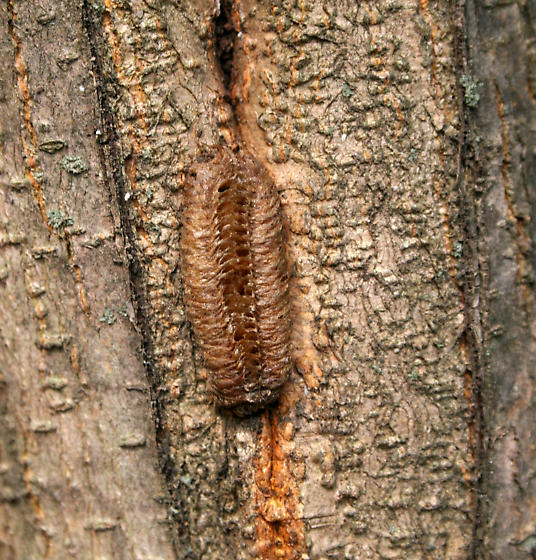 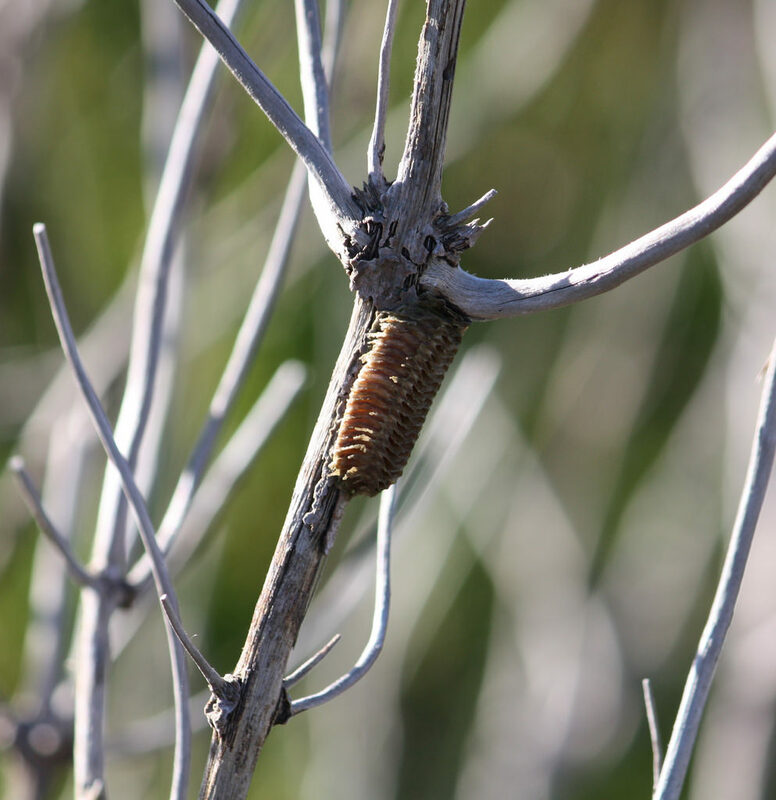 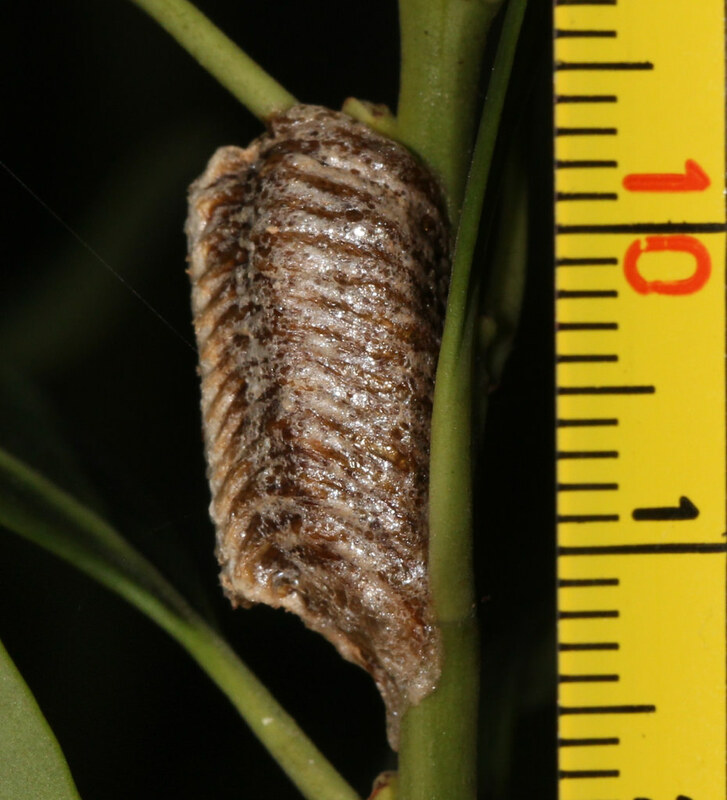 Preys on a great variety of insects including bees, flies, butterflies, moths, and caterpillars. 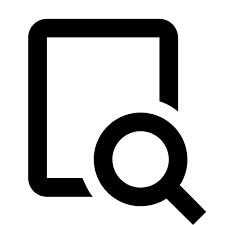 There are 102 records in the project database.